If you are experiencing a life threatening issue call 911. The following are Ambulance services in Ventura County. Rose Avenue Family Medical Group does not promote or partner with any of these services. They are provided here simply as a courtesy listing for your convenience. Ambulance & Rescue Services, Ambulance Service. Transportation Services, Ambulance & Rescue Services, Cargo & Freight Services, Trucking Motor Freight, Ambulance Service, Disabled Persons Transportation Service. Schools Academic Secondary & Elementary, Schools – Public & Academic, Convenience Stores & Service Stations, Ambulance & Rescue Services, Ambulance Service, Gasoline Stations, Gasoline Retail. 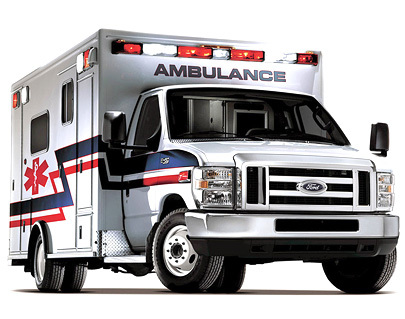 Transportation Services, Ambulance & Rescue Services, Ambulance Service.